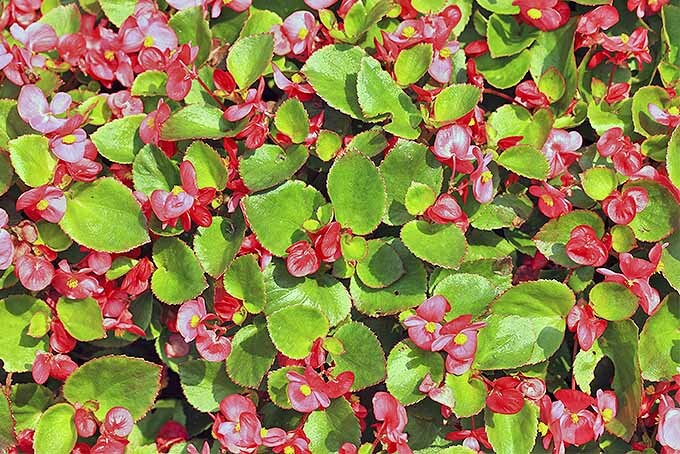 For many gardeners, wax begonias – so named for their waxy leaves – have fallen out of favor and are thought of as rather old-fashioned. 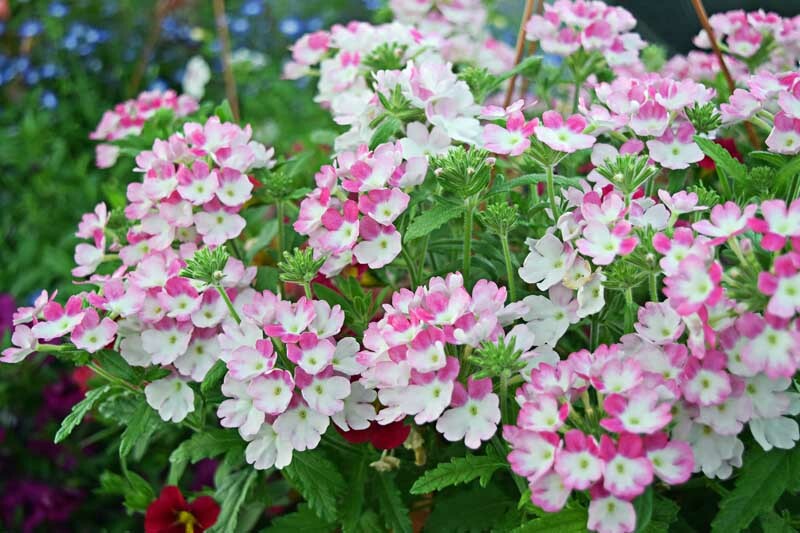 However, it’s hard to beat these sweet little plants when you’re looking for a space-filler that adds a generous dose of colorful single or double flowers in pink, white, or red. 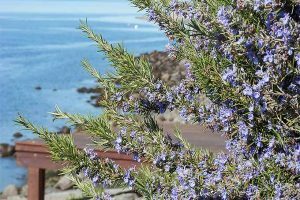 And while some varieties have green foliage, the types with bronze-reddish leaves add another eye-catching punch of contrast to flower beds. 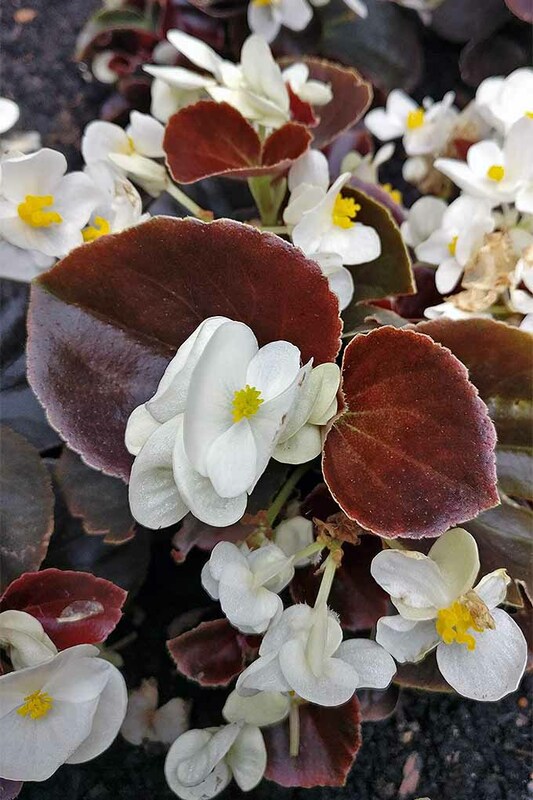 Native to Brazil, Begonia semperflorens can be winter hardy in zones 10-11, but they are grown as annuals in most of the United States. 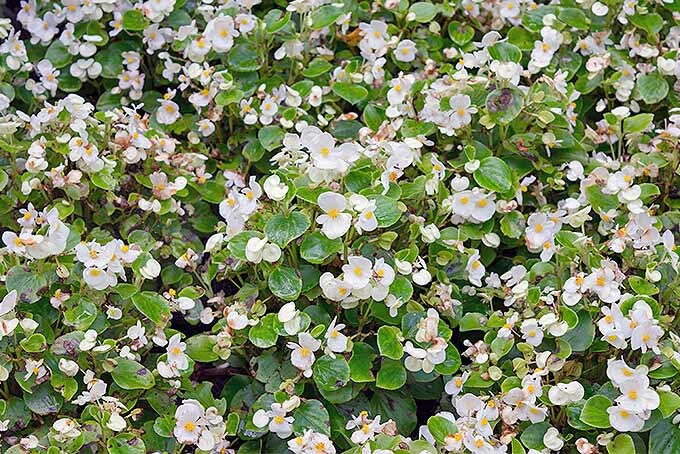 Sometimes called fibrous begonia, these deer-resistant, non-invasive plants form small clumps that grow anywhere from 6 to 18 inches tall and spread 6 to 12 inches. 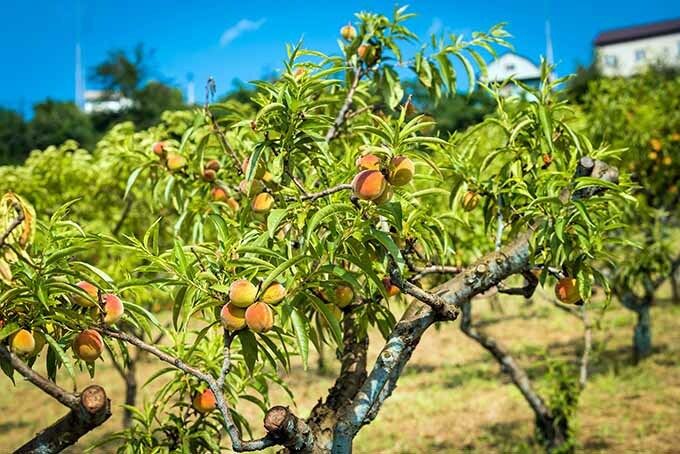 The number of commercially available cultivars is expansive. 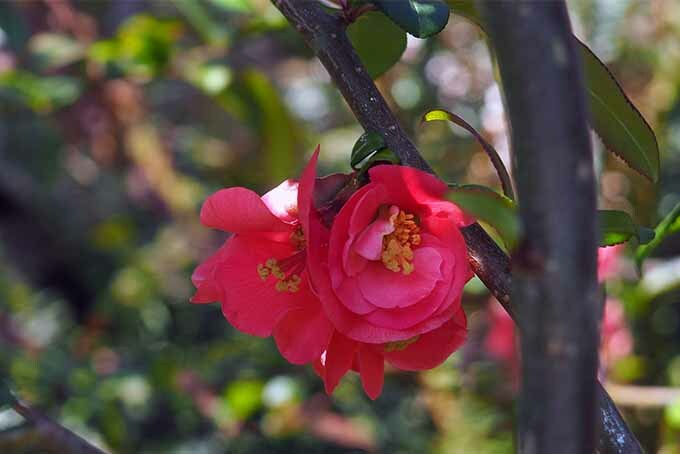 The ‘Big’ series, for example, features cultivars that produces large flowers in a variety of colors and leaf shades. 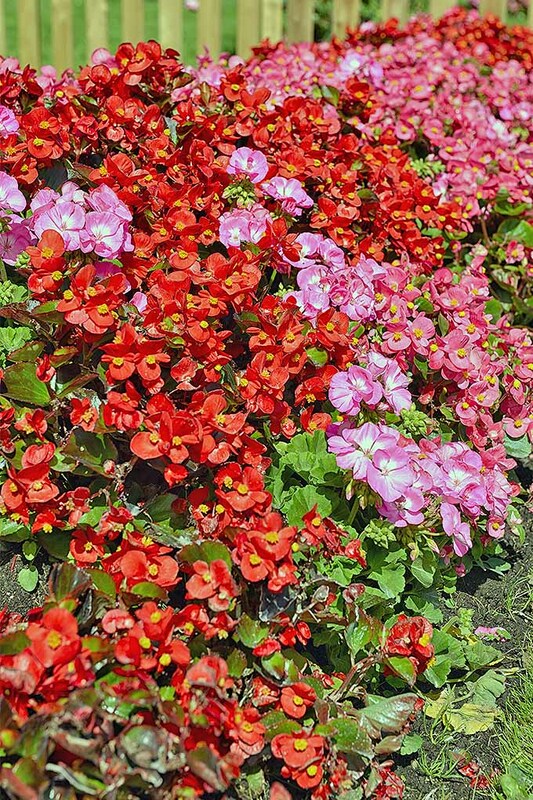 ‘Bada Bing’ is a series of long-blooming, sun-tolerant wax begonias that are available in pink, red, and white. 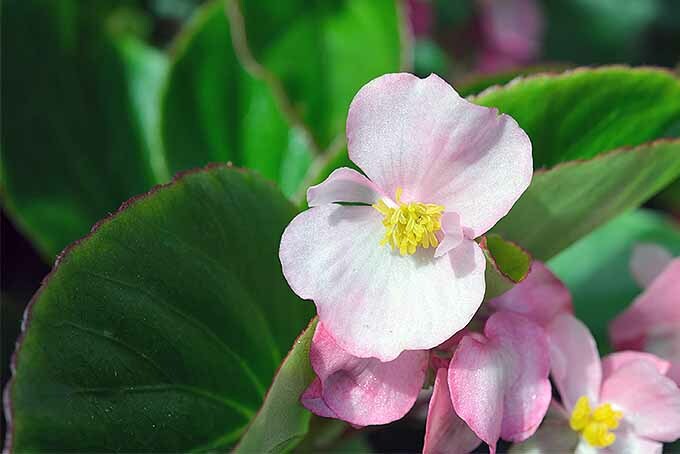 If you’re looking for larger leaves and flowers, the ‘Dragon Wing’ pink begonia is a good choice, and it’s available from Nature Hills Nursery. This variety is also available in red. 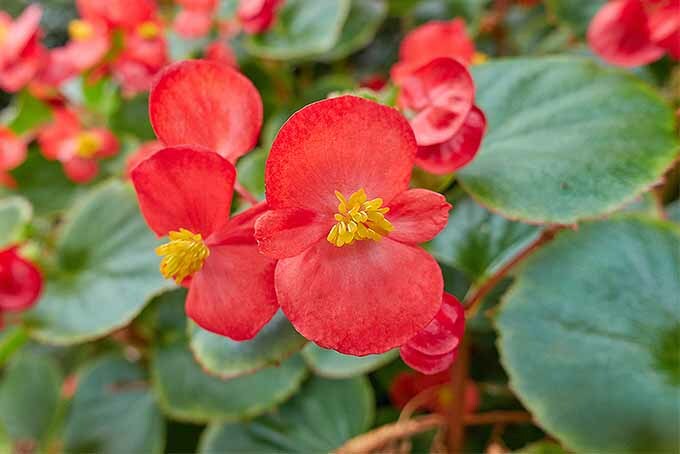 If you’re willing to take on the challenge of growing wax begonia from seed (see more below), you might try this variety, which produces rose-colored flowers. Get a packet of 5000 seeds from Outsidepride, available via Amazon. Wax begonia can be very tricky to grow from seed. 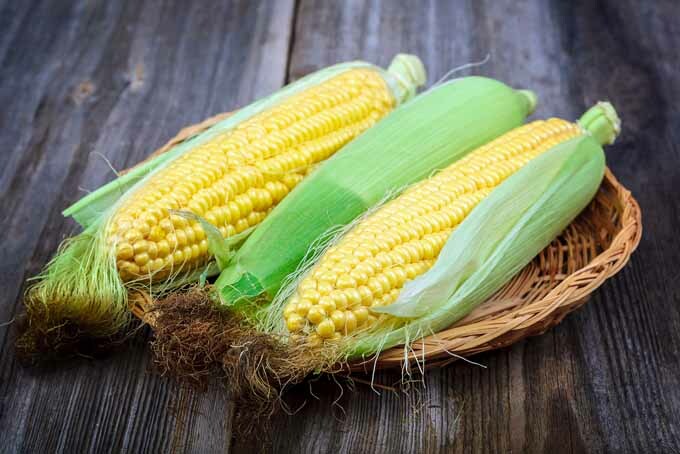 The seeds are tiny – like particles of dust – and have a very long germination period. 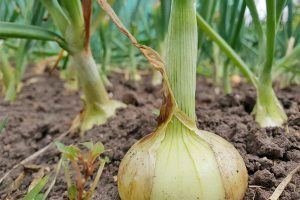 Growing from seed also requires careful attention to lighting and temperature requirements, and use of very particular soil. Fortunately, it’s very easy to find this plant at garden centers. 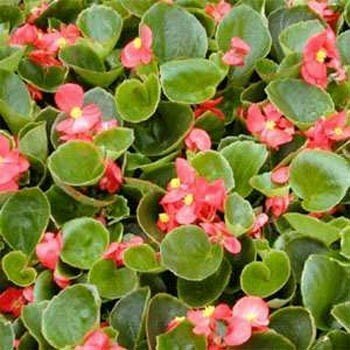 Or you can propagate from cuttings from your own or a friend’s begonias. 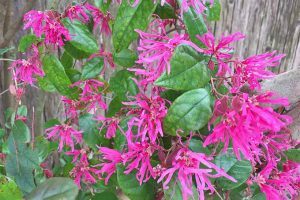 Cut a stem that has several nodes (places from which leaves grow), but has not bloomed. 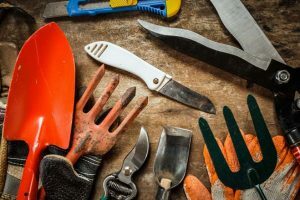 Cut your stem about a half inch below the lowest node you want to include on your cutting, remove the lower leaves, and place your cutting in water in a small container, such as a baby food jar. Keep the cuttings in a warm, well-lit spot. When the roots are about an inch long, you can transplant into good-quality potting medium in a small pot. Bury at least one node. 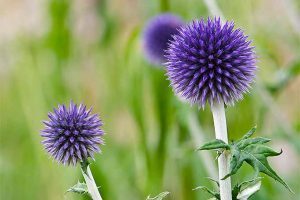 When the plants are 5 to 6 inches tall and all danger of frost has passed, you can plant them outdoors in well-drained, damp soil. 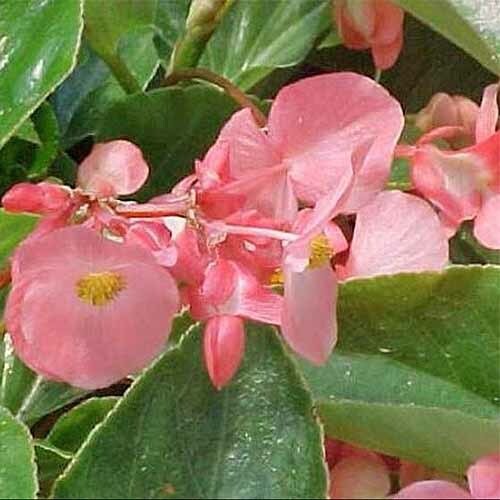 Many gardeners like begonia as a border or edging plant. 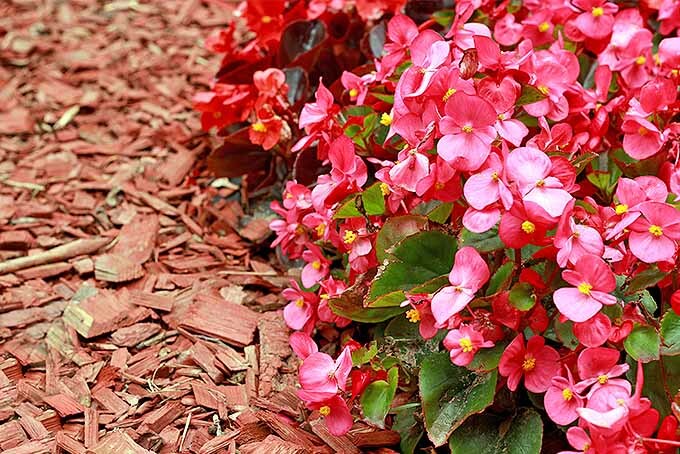 In cooler regions of the country, plant wax begonia in full sun, and keep in mind that varieties with bronze foliage tend to do better in full sun than those with green leaves. 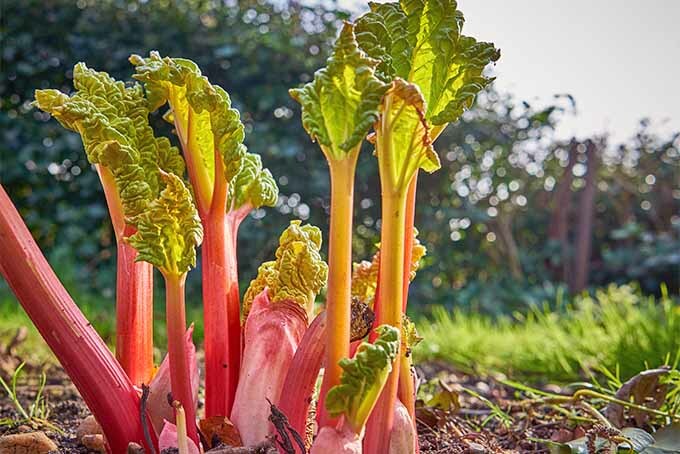 Gardeners in the south may need to give these plants some afternoon shade. 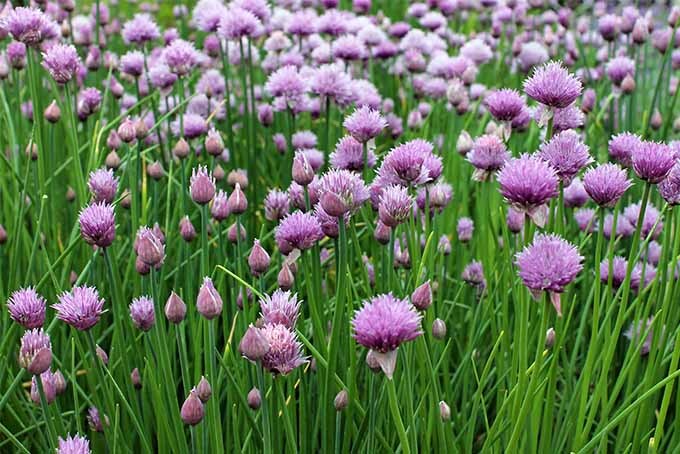 Save the tubers in the fall and replant in spring, or cut the plant back, dig it up, and plant in a container to enjoy indoors over winter. 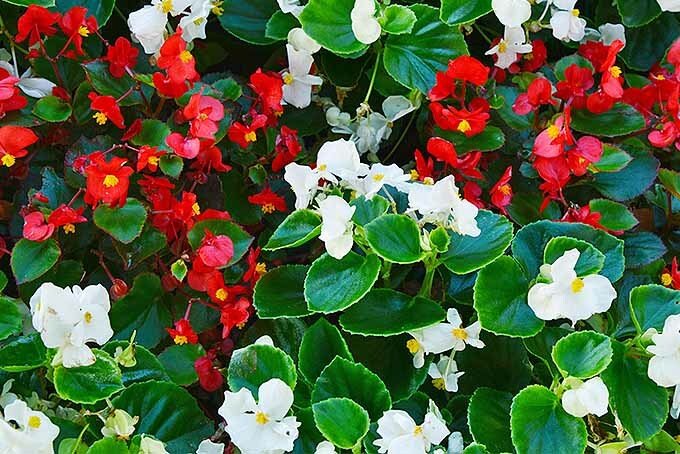 Begonias don’t require a huge amount of care. 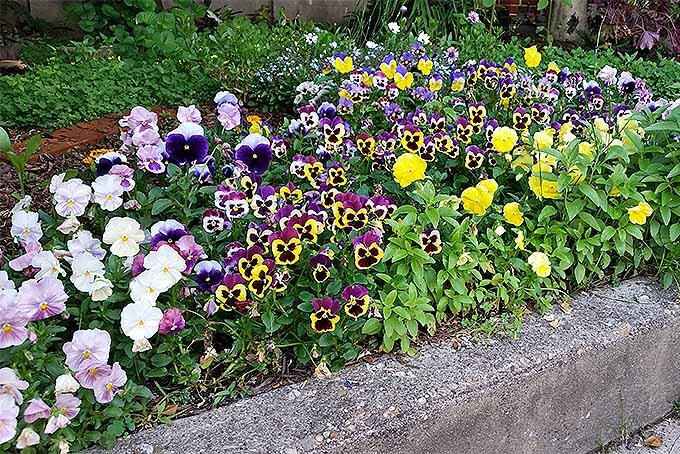 You’ll want to deadhead spent blooms to encourage more flowers, and if you want compact plants, pinch them back regularly. 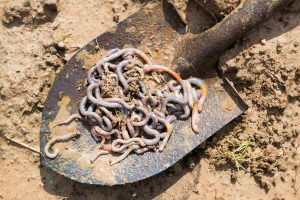 Keep the soil moist, but water at the base of the plant to avoid leaf spot and the possibility of fungal diseases. 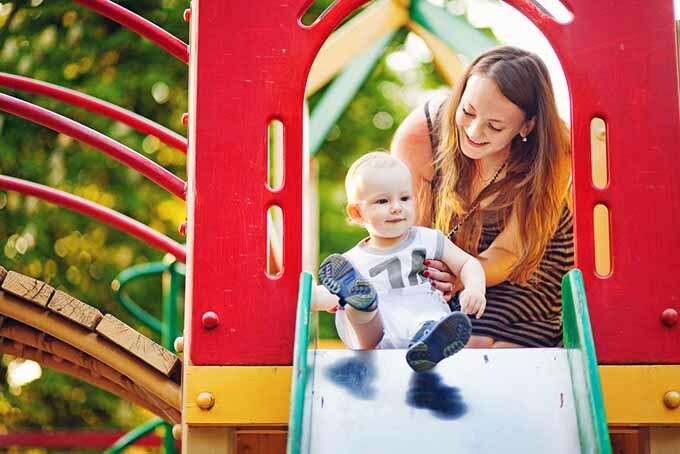 Fertilize every two to four weeks during the growing season with a 10-10-10 liquid fertilizer. 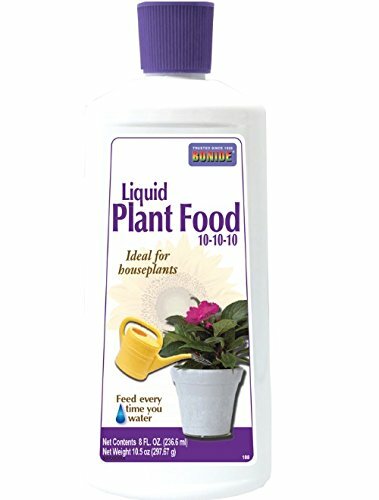 For potted plants, we like this fertilizer from Bonide, available on Amazon. Water the plants before and after applying the fertilizer. 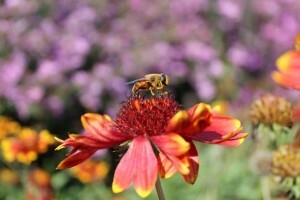 Luckily, B. semperflorens doesn’t suffer from any serious insect problems. Keep an eye out for mealybugs and get rid of them by dipping cotton swabs in rubbing alcohol and applying the alcohol to the bugs. 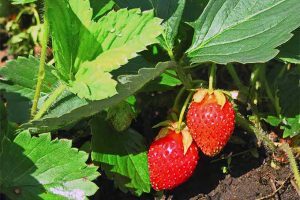 Alternatively, mix a preparation of 3 cups of alcohol with an equal amount of water and a tablespoon of dish soap, and spray on the plant. If you see thrips, use an insecticidal soap such as this one from Garden Safe, available on Amazon. This 24-ounce spray bottle is ready to use. 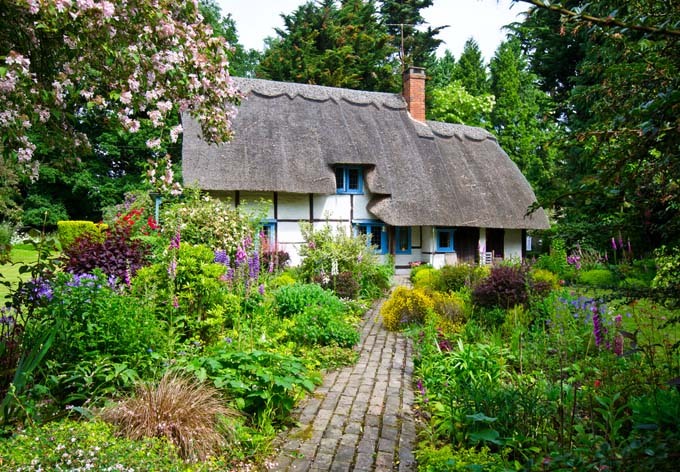 Does this old-fashioned charmer deserve a place in modern gardens? We think so! 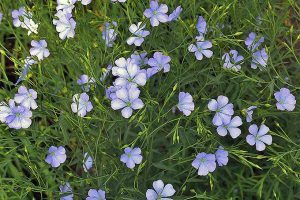 Its delicate flowers and attractive foliage are statement-making and worthy of inclusion in a border or as a specimen grouping. 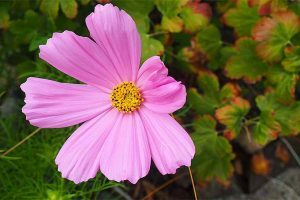 “Borrow” a cutting from a neighbor, root it, plant it, bring it indoors to overwinter, and then replant in the spring. It’s the plant that keeps on giving. 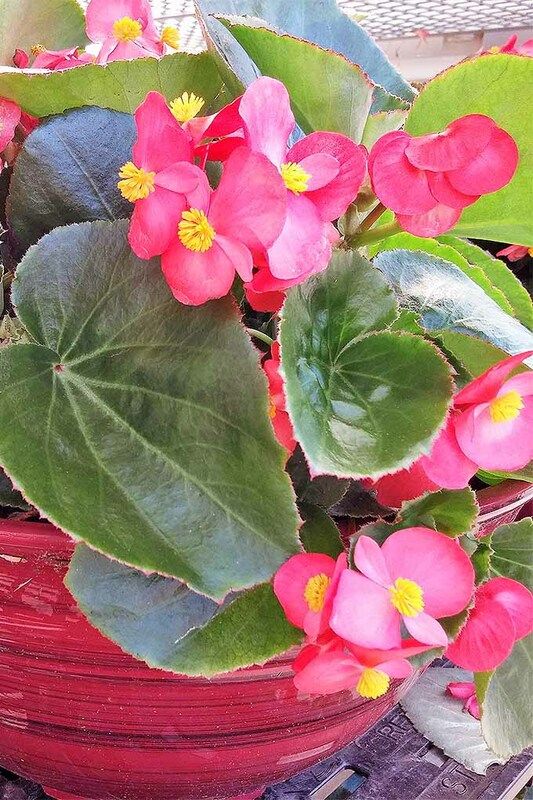 Do you grow wax begonia? 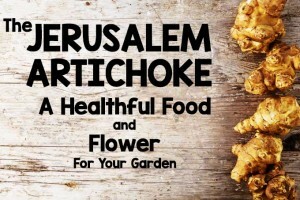 What are your favorite varieties? Tell us in the comments section below. 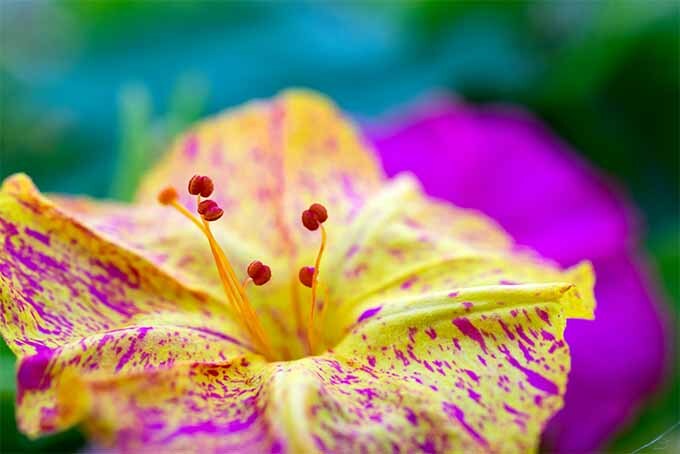 And if you’re looking for another old-fashioned flowering plant that’s at home in the modern garden, check out this piece about four o’clocks. 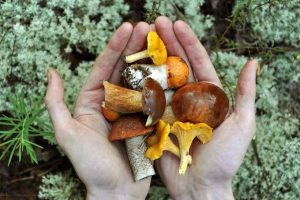 Product photos via Proven Winners, Outsidepride, Bonide, and Garden Safe. Uncredited photos: Shutterstock. In our zone 11 coolish climate these plants invade everywhere 365 days a year. A bird or wind brought a seed or a chunk of a plant to my yard and in a couple years I have them everywhere flowering 365 days.